Servicing Pools on Cruise Ships Is Different than Home Pools - Fort Lauderdale Pool Service – Fall in Love with your pool again! Both the swimming pools in your backyard and those found on cruise ships share some commonalities — they are both filled with water and usually are the entertainment and social center of the community. But there are important differences, especially when it comes to servicing and maintaining the quality of each type of pool. Some people mistakenly believe that cruise ships pools are filled with sea water. This is not the case. Most cruise ship pools contain treated fresh water, the same as the pool in your backyard. But like any pools used by large groups of people — such as public or country club pools — the demands being put on that water are higher. That’s why cruise ship pools require more attention to balance chemicals in the water, to remove debris and other impurities from the water, and to clean the bottom, sides, ladders and other physical elements of the pool. There are simply more people using the cruise ship pool than the backyard pool. As a result, there’s going to be more need for increased attention. Most swimming pools on cruise ships are constantly monitored to ensure the health and safety of the guests. Another difference between the backyard pool and those found on cruise ships is the power supply. The pump, lights and other electrical equipment connected to your home pool are connected to local power and can theoretically pull as many amps as they want without disrupting the service. Cruise ships, however, are powered by on-board generators that burn fuel such as diesel gas. 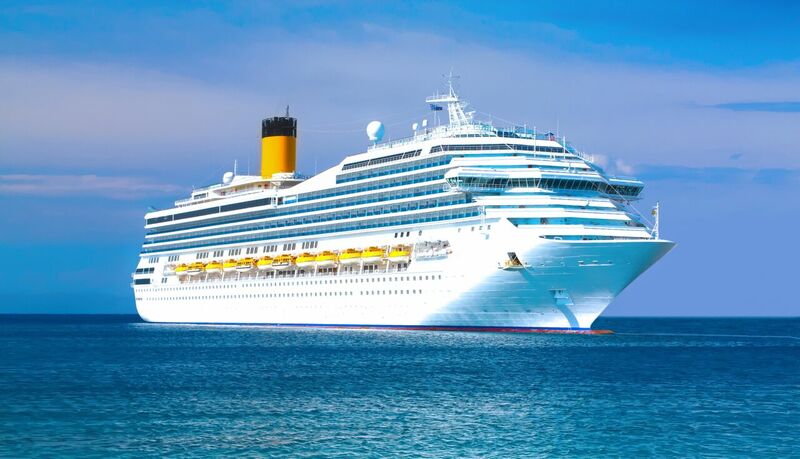 While there is a limited supply, cruise ship companies make sure there is ample power to provide enough energy to operate the swimming pools — as well as everything else on board the vessel — safely until the fuel supply can be replenished at the next port.